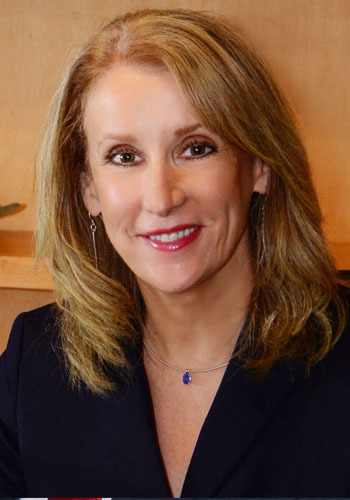 M. Beth Krugler - Mediator based in Fort Worth, Texas. Please click your preferred available date to submit a request. Your Appointment Form will be sent to Beth's assistant, Angela Maze. A lawyer since 1985, Beth has mediated over 5200 cases in areas as diverse as employment, personal injury, bank fraud, construction, medical and legal malpractice, breach of contract, and bad faith. Initially defending medical malpractice cases along with commercial disputes, she brings to the table a unique perspective in that she began her professional work as a therapist (Masters of Science; Counseling Psychology). She believes in a no nonsense approach to resolving cases, and works to ensure that all sides are clearly considering their options and are equipped to make a business decision they can live with. For mediations outside Fort Worth, see www.bethkrugler.com or call Angie Maze at 817-377-8081. *Half Day PLUS time slots are perfect for employment law matters, multi-party cases or more serious personal injury negotiations that while not requiring a full day, may be difficult to complete in a half day.